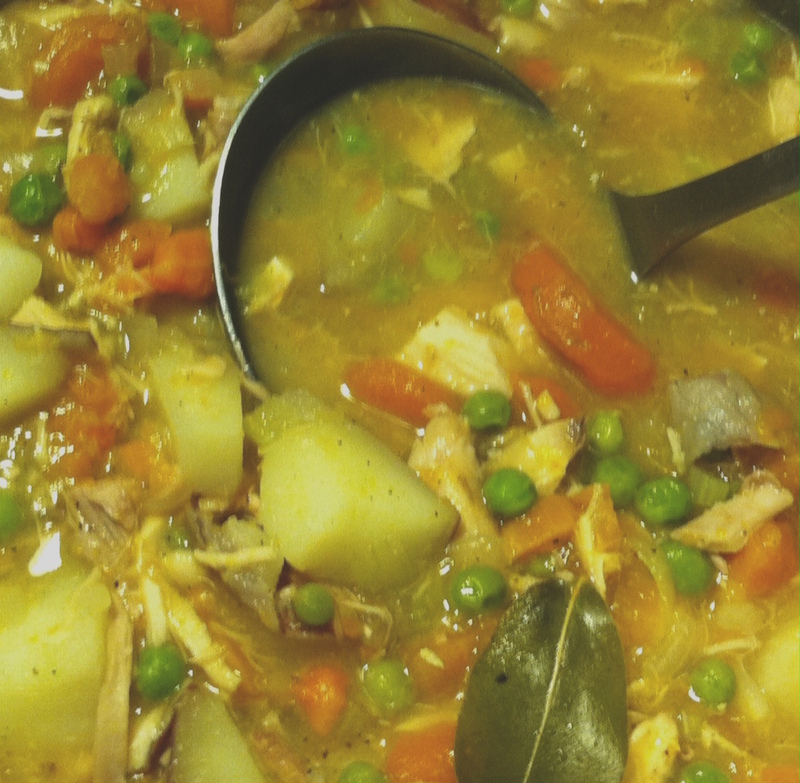 A couple of weeks ago, I was wondering what to do with some leftover chicken, and with the temps in the teens, throwing together a stew came to mind. After all, stew has been known as a comfort food a long time. The following recipe is the result. I didn’t have to venture out to buy any of the ingredients, either, since we still have carrots and onions from our garden as well as a nice supply of potatoes and frozen peas. Combined with the chicken, gravy and broth — which I made with the bird’s carcass — everything was in place for the stew. Now I just wish we had some it for today, with 5 to 6 inches of fresh snow on the ground and temperatures in the single digits. Place all ingredients in pot and bring to boil. Reduce heat and simmer for 2 hours. Serve with crusty bread.